The GZ series of printers offers high speed printing, high processing speed and high capacity on-board memory to quickly and easily manage any label printing requirement, while being cost effective to run. Thanks to its built-in emulation language, the new GZ printers can be easily integrated into existing business processes. 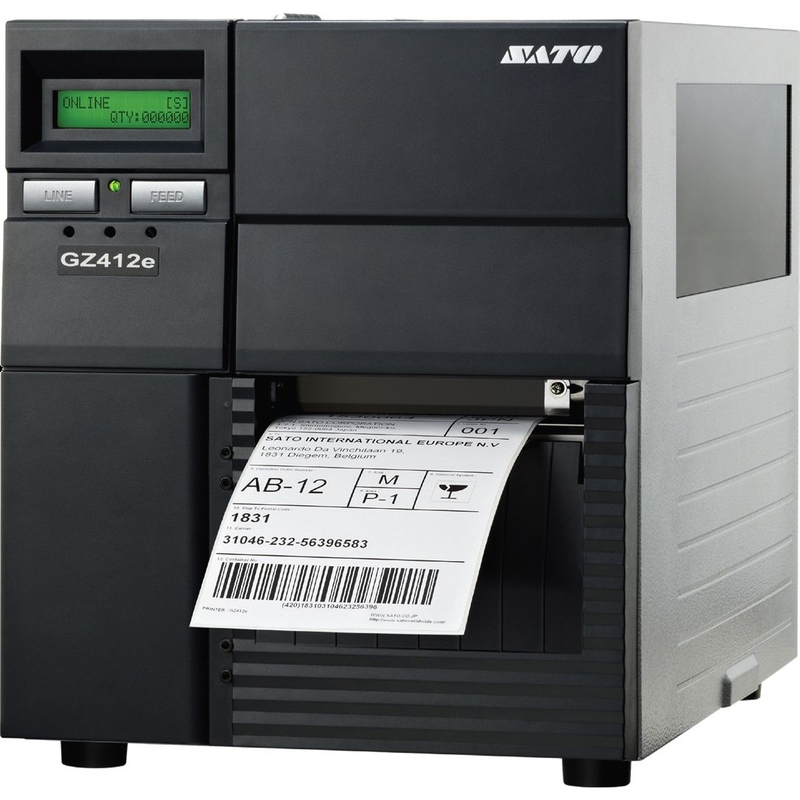 Designed to perform in the most demanding environments of the logistics industry and manufacturing, SATO’s easy-to-use printers have wide font and graphics capabilities to provide clear, accurate text printing and consistently precise, high quality one or two dimensional barcode images.